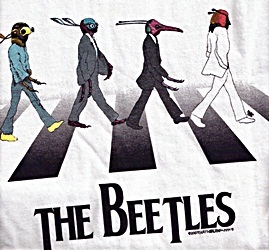 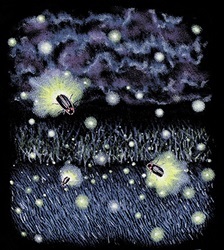 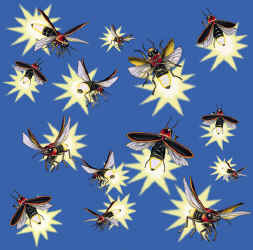 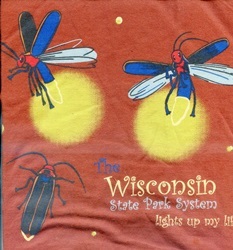 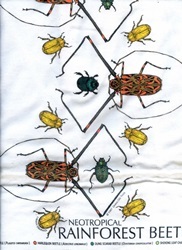 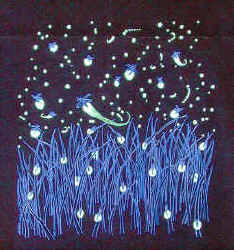 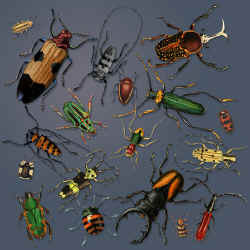 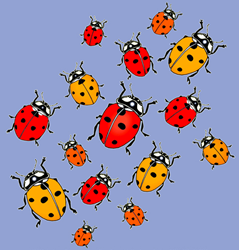 More beetles and bugs can be found on shirts in the Other Invertebrate T-shirt page. 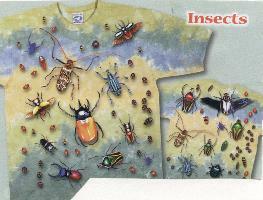 Many of the Flower T-shirts on the plant pages have beetles and other insects on them. 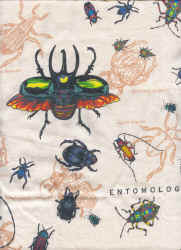 There are special pages for Beetle Neckties, Beetle Hats, and Beetle Bags. 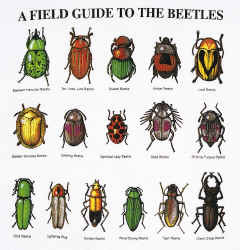 There are some great Books about Beetles. 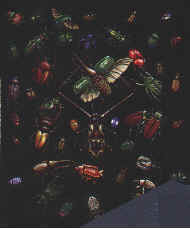 Check out Beetle Bedlam - my favorite! 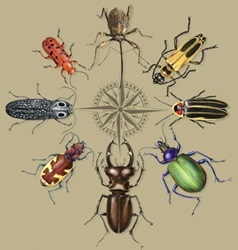 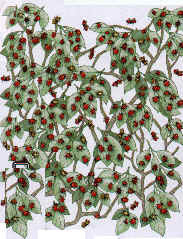 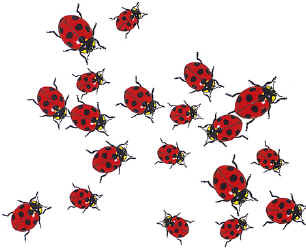 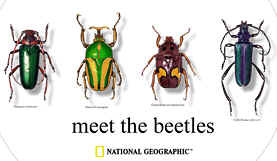 and several styles of Beetle Magnets on Pages available by the links below.